Minutes from right now, you will make a decision that could very well change your life forever. You read this correctly. Your entire life could be about to change. The choice… is yours. How would you like to stop feeling like a prisoner in your own mind? I know you’ve been feeling stuck, conflicted and exhausted when it comes to dealing with everyday life. On one hand, you feel like you should stick it out and be strong… On the other hand, you feel like it would be better if you just bowed out. On one hand, you want to show that you are strong and that you believe God… But on the other hand, you just want to be free from the pain. I know you’re ready to get to the root of the problems that seem to keep following you around everywhere you go. I know you’re ready to be released from the prison bars composed of others’ thoughts and opinions about who you are and what you should be doing. I know that you wish the voices in your head would stop and that you could be totally free. I completely understand. The 21-Day Emerge Masterclass is most definitely the answer your soul has been searching for. This intense time of excavation, evaluation, decision-making, mindset mastery, intercession and impartation will set you on the right course to total deliverance and recovery. You will learn how to take care of yourself and to love yourself in a brand new way. Our time together will allow you to dig deep and discover the root cause of your situations, circumstances and behaviors. It will also empower you to allow the hand of God to rewrite your story and give your life a new meaning. You will no longer be bound to the life you once had – and God will take the trauma out of your trauma, the poison of your poison, and the pain out of your pain. 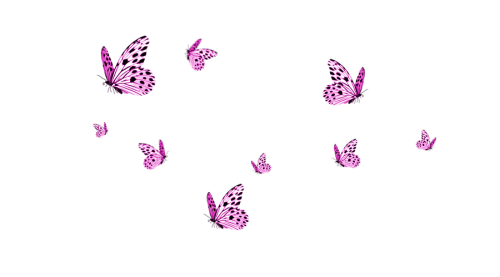 None of your experiences will be wasted, but you will no longer feel the sting of what you went through. Every time you think about what you endured, you will see it as a source of encouragement and empowerment and not a source of regret and shame. Na’Kole is an accomplished author who published her first book, “I Speak Life: A 30-Day Journey from Suicidal Ideation to Victorious Living” in early 2016. A prolific speaker, Na’Kole travels far and near speaking about her testimony as well as equipping and empowering people of all ages to overcome adversity in their lives. She is able to speak in a candid and impactful manner about a lot of things that are often swept under the rug. Her speaking platform includes schools, businesses, childcare centers, conferences, church events and concerts. 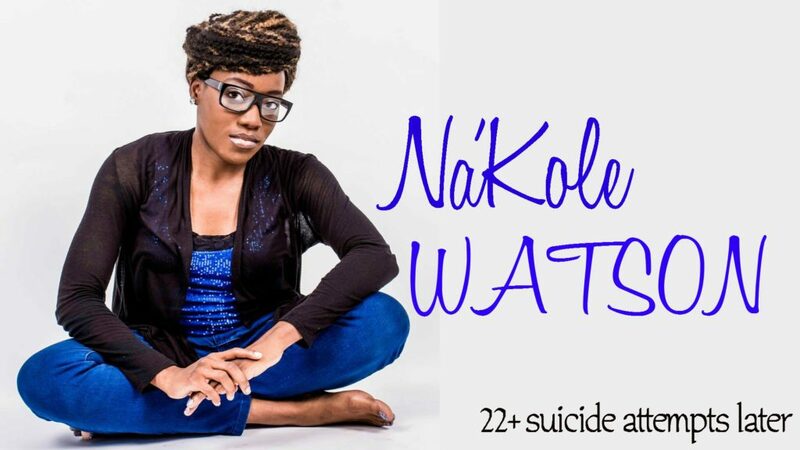 Na’Kole also conducts empowerment seminars which teach participants about how to identify and properly handle suicidal ideation and bullying. Na’Kole works hard to make a difference in the lives of all she meets. She is very active in several community organizations and she seeks to be even more active as God continues to use her in the earth. Are you ready? Let’s go! A new life is waiting just around the bend. There IS a light at the end of the tunnel. There IS a balm in Gilead. Let’s go!!! The duration of this program is 21 days. There is a $17 investment for this program. Experience teaches that people are more likely to complete a program that they made an investment in (vs one that was offered free of charge). You will have lifetime access to this program and all of its materials.